One of the biggest hurdles one faces when learning to play the piano is time. Not so much concept of time, but rather the lack of it. Between business meetings, playdates, school, studies, family time, or the countless other obligations, there is often not enough time to schedule a full piano lesson for those wanting to learn piano fast, or even at all. Don’t despair. The solution exists online. Online piano lessons are fast becoming the best way to learn how to play piano. Whether you’re wanting scheduled lessons, or impromptu “spur of the moment” learning, Piano in 21 days has you covered. A child taking piano lessons needs only worry about getting to and from the lessons, which a parent often provides. When an adult takes traditional piano lessons, they must consider many variables just to arrive at the lessons on time. Furthermore, learning to play the piano becomes much more difficult when concentrating on how long it will take to get home or having dinner ready on time. Online lessons combat this problem and help you learn the piano fast. Because the lessons are available online, you or your children can learn from the comforts of home. This removes travel time and all the stresses that follow. This means no more worry about traffic, weather, or if dinner is in the oven. Checking requires no more than a few short steps to the kitchen. This is one of the reasons online piano lessons are fast becoming the better way to learn the piano. One problem often encountered with family and friends is that they drop by when convenient for them. You can never truly plan a visit from friends or family if they stay only a short distance away. A surprise visit here or an unplanned cup of coffee there and soon you forget that you had a piano lesson until it’s too late or you have to cancel. You don’t want to ignore friends and family or split attention when they’re visiting, but missed lessons quickly turn into trending habits. Piano in 21 Days offers a better way to learn the piano fast. Video based, online lessons means no strict time schedule for which to adhere. There is no reason to forfeit a personal life for the sake of a passion for piano or issue if the need arises to move practice an hour later. 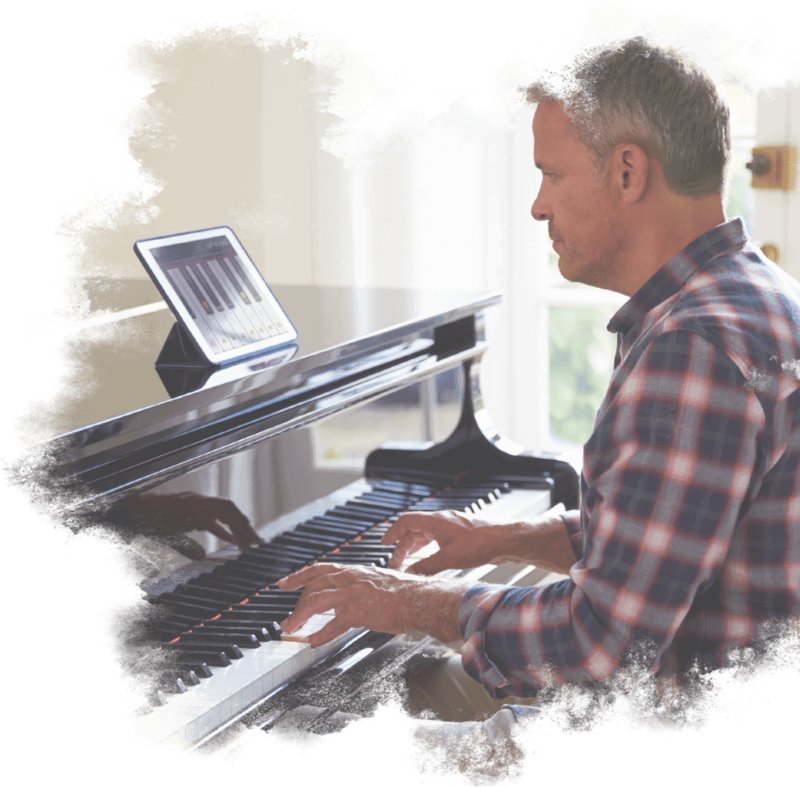 As far as ways to learn to play piano go, online lessons are, by far, the most stress free and flexible method available because you get to set your own schedule. Above the convenience of avoiding schedule conflicts, another benefit of online piano lessons comes from the level of control you command. Daily struggles arise in life and most require immediate attention. With the online lessons of Piano in 21 Days, you are not bound to the burdens of delaying every crisis until after class. Just pause the lesson should a situation arise that simply cannot wait. Once you again have the ability to focus all of your attention, return to the instructions without missing a moment. The extent of control surpasses the mere pausing of lessons. Rewind sections of the lessons or even repeat them entirely, should a concept require more than the initial viewing. Skip ahead for those things more easily understood. Another reason why online piano lessons could possibly be the best way to learn to play the piano is costs. 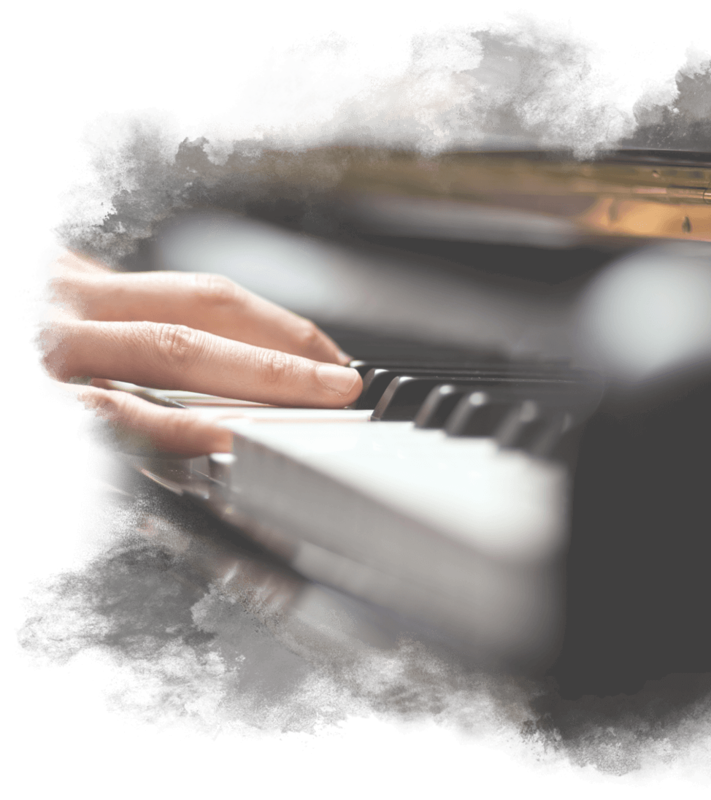 A traditional piano lesson has a set fee per hour, and if you’re wanting more lessons in a single week, then that has to come out of your pocket. If you miss a lesson, then you might have to pay a cancellation fee or just lose the lesson entirely. Much of this comes from overhead faced by traditional piano teachers. The cost of the location, utilities, and the time of the teacher gets divided by those in the class to make a profit. This means quite a bit divided among a small number, due to the size limitations of traditional classrooms. This makes an expensive class, and not really the best way to learn to play piano. Now, a look at the online lessons from Piano in 21 Days. The internet is the classroom we provide. With only a digital overhead and our instructors providing recorded lessons, we can offer a greatly reduced cost for our lessons. These lessons are not restrained to a single time slot on a calendar. You can do that if you want to and have lessons once a week, or you can have two or three a week. If you’re really brave and have enough time on your hands, you could even do an entire course in one sitting. That’s the benefit of online lessons. You can do as many, or as few, lessons as you want. There’s no cancellation fees if you’re late. Since you’re technically the teacher, you set the class times. If you want to repeat a lesson, you’re welcome to do that. Having multiple piano lessons per week makes a great way to learn the piano fast. It’s a painful truth about life. We all have to work, and whether we like it or not, this restricts our time schedules the most. How would this affect learning how to play the piano though? Although it’s true that having a job can help contribute towards affording piano lessons, it comes at a cost. A full-time job requires most of the day, and the remaining free time gets divided up quickly. Soon you’ll find that you might have 15min here, or 20min there, but not enough time for a full piano lesson. Once that happens, piano lessons become less and less frequent. With Piano in 21 Days, you don’t have to worry about rushing to your piano lesson or making sure to add your 30-minute lesson to your calendar. The lessons are all video based, which means that they can be paused and resumed at leisure. This is useful for those that lead busy lives, but still want to find the best way to learn to play the piano. 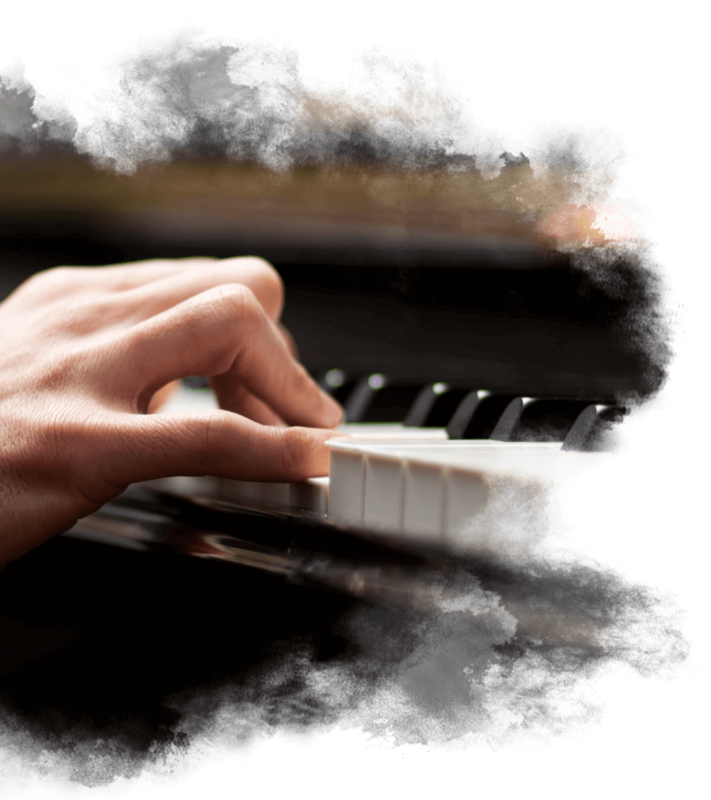 By choosing online piano lessons and watching the videos in short bursts throughout the course of the day, you’ll soon find your skill and confidence increasing. 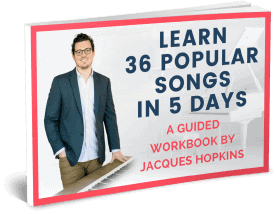 It’s a great way to learn piano fast. That’s something worth looking at! In short, learning to play the piano can benefit anyone, from the beginner to the expert. It doesn’t matter if you want to play a single song, or an entire concerto. Learning to play piano through Piano in 21 Days has never been easier. You can do it anywhere, any time, and at any place. It doesn’t matter if you have 15 minutes free or 2 hours. Just load the video to your tablet, laptop, or phone and you’re all set. 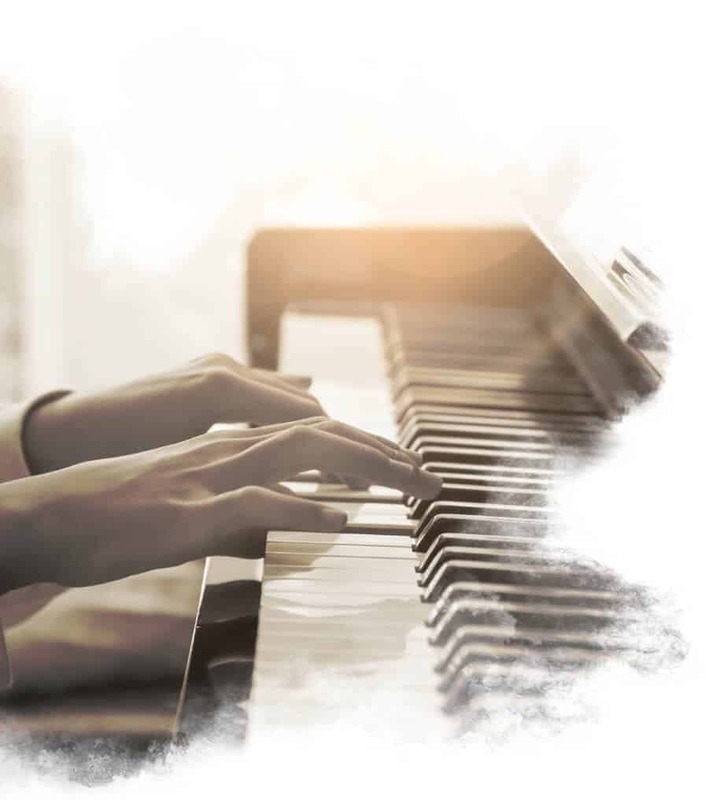 The benefits gained when you learn to play piano range from mental acuity and fitness, to improvements in self-image, confidence, and musicality. Playing piano is great for stress relief, as well and just being a great way to have fun. If that’s not a good enough reason to want to play, then maybe all you need to do is put on your favorite song and start singing along to it. Piano in 21 Days can help you achieve your goal of playing that song one day, but you need to take the first step!